Popular model Hannah Davis and New York Yankees legend Derek Jeter have finally married. According to a source, they got married on July 9 in a beautifully intimate ceremony at a luxury Meadowood Napa Valley Resort in St. Helena, California. 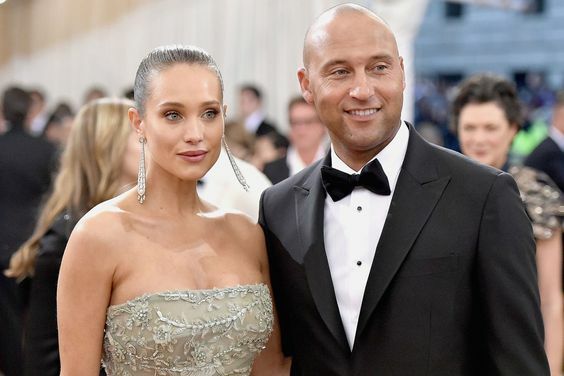 Derek Jeter and Hannah Davis had been dating for around three years before getting engaged, and they first appeared together at the Met Gala last May. Now that they are two married, maybe they will want to have kids. After retiring from baseball, Derek Jeter said that he is ready to become a dad. Looking forward to hear the news from them.